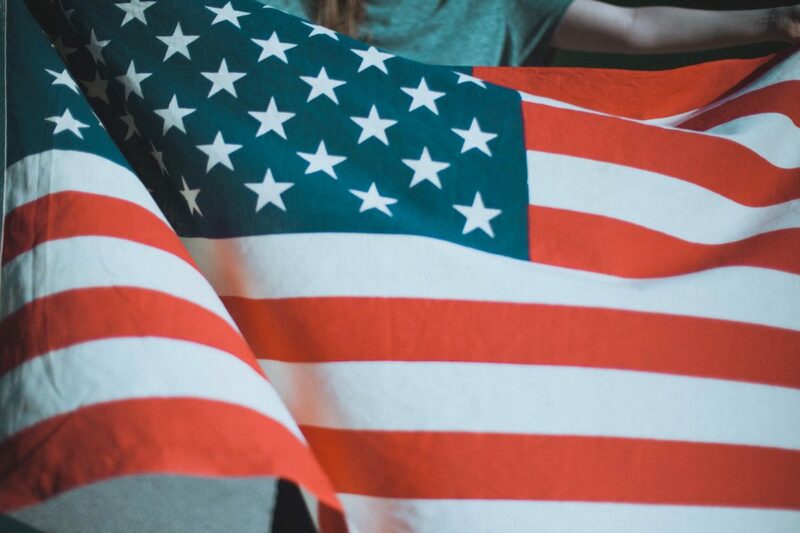 Being Patriotic makes us feel good as Americans. 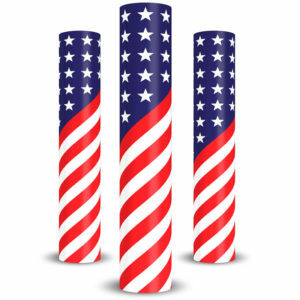 Independence Day, Memorial Day, Flag Day, whatever your favorite American Day is, our Patriotic Column Wraps can be an easy way to share your American Spirit with your neighbors and guests. I don’t know about you, but I love to wave the flag, sing “God Bless America” and I must admit, sometimes it brings tears of joy to my eyes. We are so blessed to live in a country where we are free to express ourselves. Freedom rings true and I love to celebrate that! 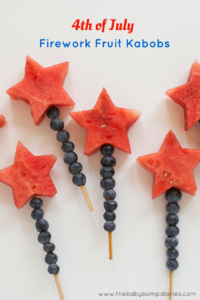 Patriotic decor can be easy and fun. If you are planning a pool party, a backyard cookout or just celebrating your freedom with a few family and friends, make it easy. 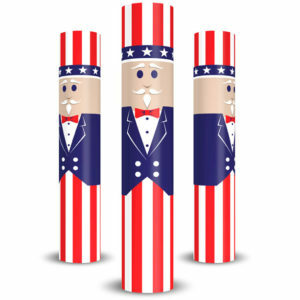 Our Uncle Sam and United States Flag column covers will add a patriotic flare to your home. 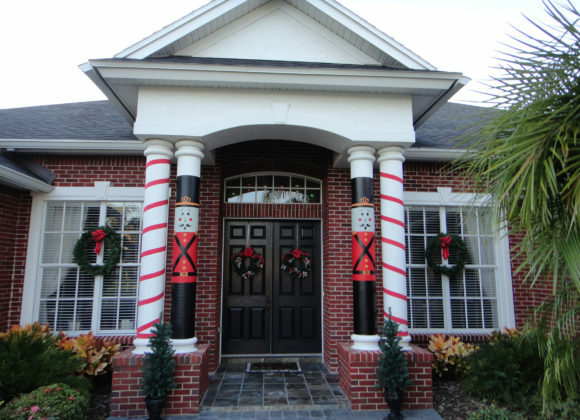 Easy to install (takes about 10 minutes) and easy to take down and store, using our patriotic Column Wraps will give you time to enjoy your holiday and your guests. Looking for a couple of easy snacks to serve? 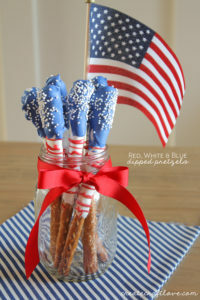 Well you can make it really easy with blueberry and watermelon sparklers or red, white and blue dipped pretzels. Just a few small table decorations add to the festivities. 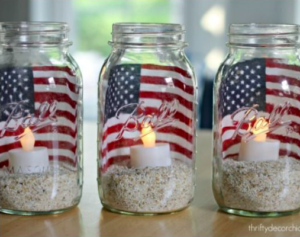 Try putting a small tealight electric candle in a Ball jar with some sand in the bottom and a small flag. How easy is that?